Everyone knows that we should be eating more leafy greens, but sometimes it just seems so hard to fit them in our day. 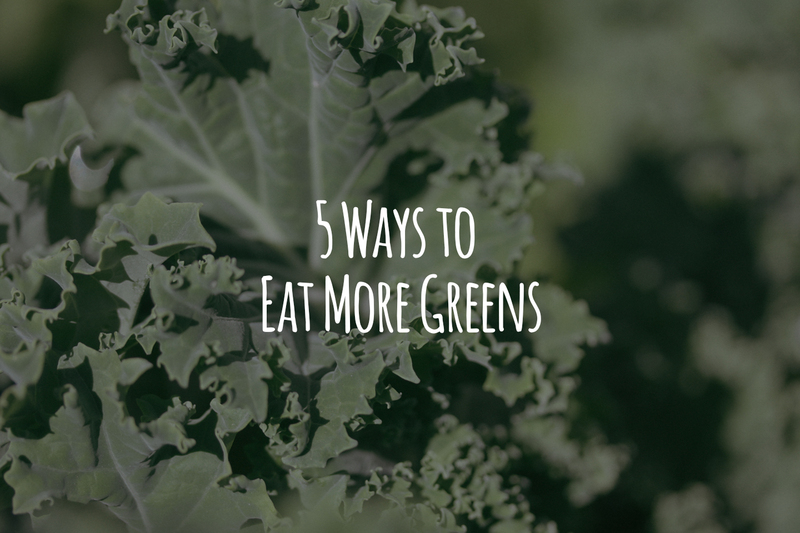 That’s why I’ve assembled this list of 5 ways to eat more greens so that we can all make some sort of attempt to get something green in our diet on a daily basis. This one’s pretty easy and it’s nice because when you make a shake with some berries, protein and fat – you can always throw in some frozen or fresh leafy greens.There’s really no thought to this one, throw as much in the blender as you like and you won’t even notice it in your shake. I normally prefer kale or spinach but when I had swiss chard in my garden, that was a nice addition too to a shake mixed with some Primal Fuel. This is my preferred way to get a bunch of greens. Every day for lunch I just throw a whole bunch of greens in a bowl and toss with some olive oil and balsamic vinegar. When I get tired of that dressing I normally make my own Caesar with avocado oil and anchovies or I really like Primal Kitchen’s dressings or Tessemaes. All you have to go is find a dressing you love without industrial seed oils and you’ll have no problem eating a whole bowl of greens with seeds, cheese and meat. This one is quick and dirty. Just cook some frozen greens with some butter/olive oil and garlic in a large pot or skillet and make it a quick side for your dinner (or breakfast). You can throw in a ham hock or something like that and make some traditional southern collard greens. If you’re looking for another side for your dinner, this is always a great choice. Its so easy to eat a whole bag of potato chips but we should try to replace that habit of eating a whole bag of kale chips. The problem with that is a bag of potato chips is less than a dollar and those really good kale chips are like $5 for a small bag. So you should make your own. 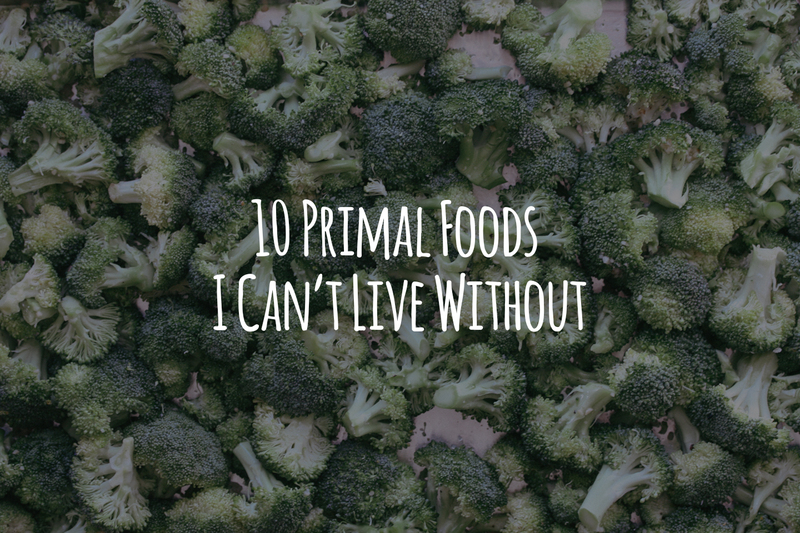 It’s a great way to eat a whole bunch of kale and they taste great. I normally follow a recipe similar to this but throw some dill, onion powder and garlic powder on them to give it a little “ranch” feel. Now I’m still perfecting my omelet technique but really all you have to do is cook a bunch of leafy greens on the side with some butter or lard and then toss them inside an omelet with a bunch of cheese or something. Whenever my wife and I are on vacation I love it when the places we stay have those build your own omelet bars because I ask if they can cook my omelet in butter, then I hand them the little cubes of butter normally by the rolls – then I just have them throw everything else in there making it a leafy veggie stuffed omelet. There ya go, some very quick idea starters on how you can incorporate some more leafy greens into your day!